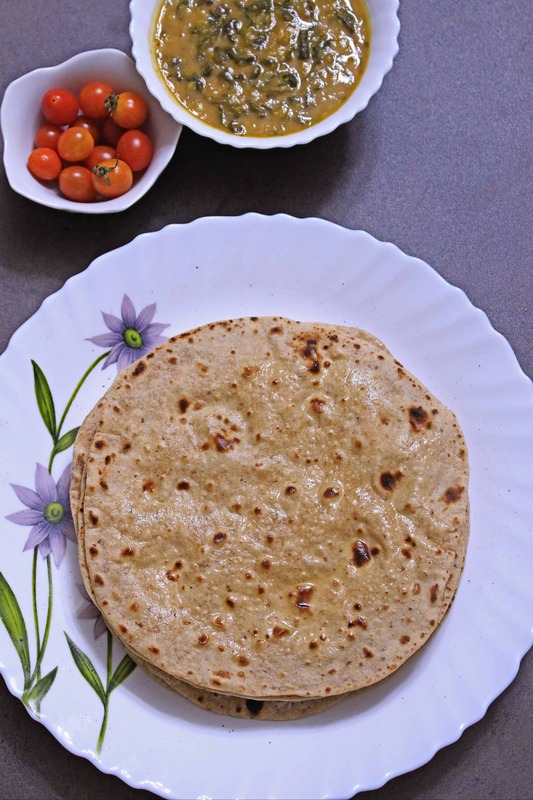 Whole Wheat Phulka | Pulka | Roti, is a puffed up, very soft flatbread commonly made in the Indian household. 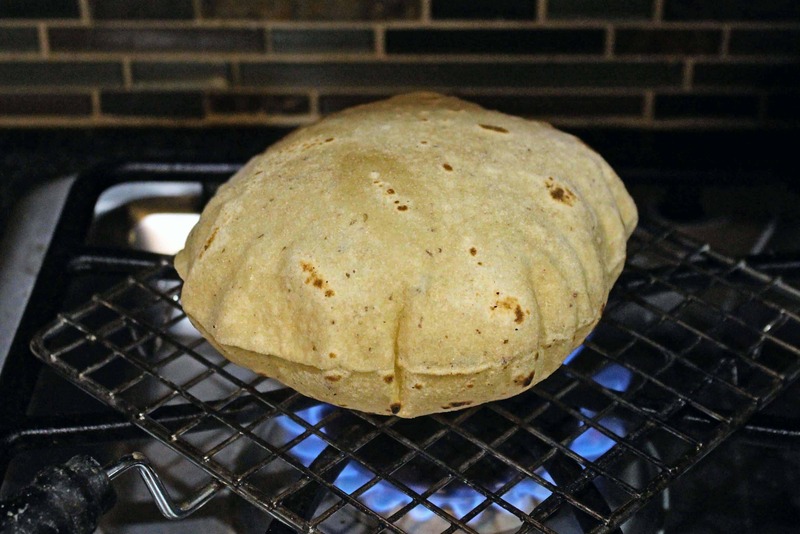 Cooking the flatbread directly over the flame gives it the amazing flavor and the texture. 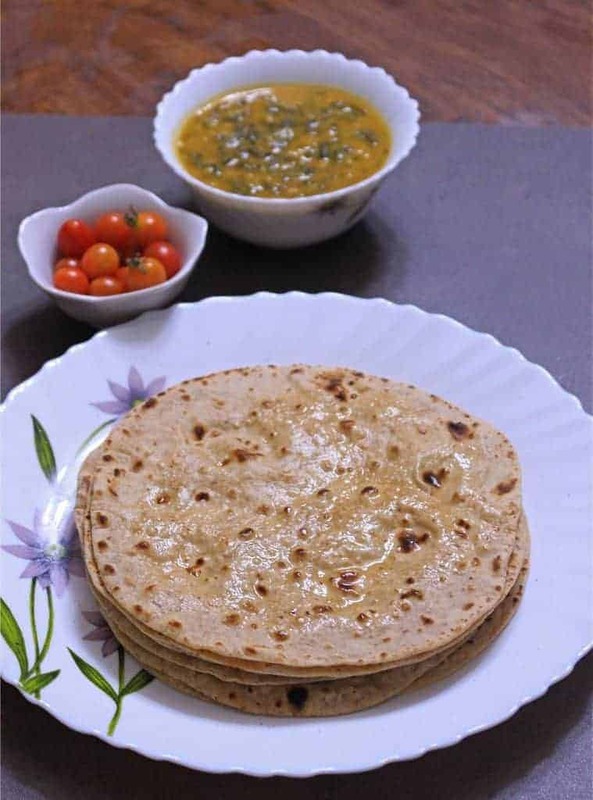 Whole Wheat Phulka | Pulka | Roti, is a popular and a very common flatbread in many Indian household. 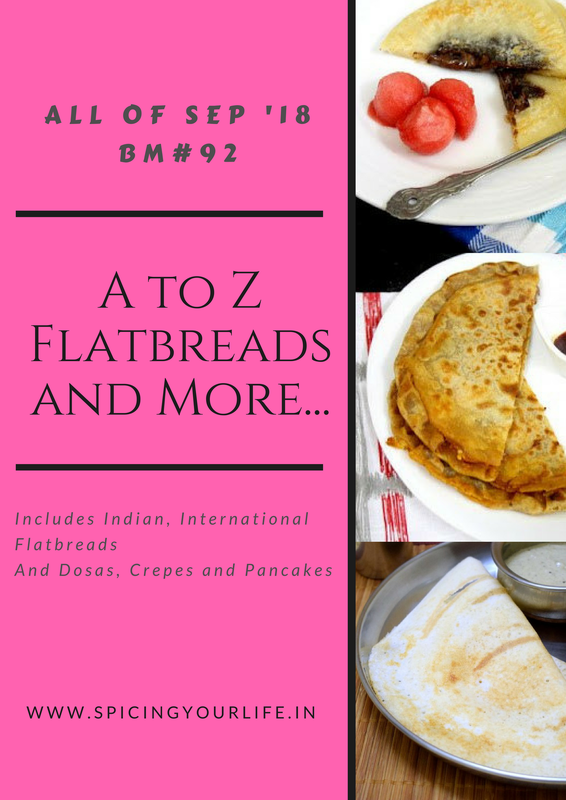 It is not only just found in the Indian cuisine, but can be found in other Asian and Middle Eastern cuisine by different names. 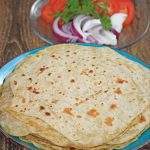 Chapathi and Phulka is highly interchanged, but I have to mention that Chapathi is pan cooked whereas Phulka is cooked directly on a flame. 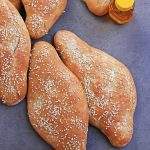 This cooking technique gives it the smoky and the slightly charred flavor which is what distinguishes it from the other similar kind of flatbread. The Phulkas can be loosely called roti as well and it is one of the very common dinner items that I make at home. 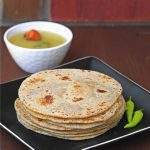 The Whole Wheat Phulka needs just a handful of ingredients and is very simple to make. 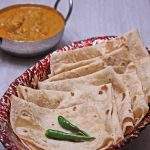 It can be served with a variety of side dishes and it also works well with just with some spicy achaar (pickle) and yogurt. 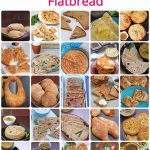 Talking about the ingredients, I have to mention that for the past couple of years, I have been adding flax meal to my Whole Wheat Phulka dough. This is one of the best vehicle to include flax meal which makes it even more healthier. It is totally optional and is not used traditionally. I have cooked the Phulkas directly on the flame and also by using the wire grill. I find using the wire grill easier as the phulkas can be flipped easily. If directly cooking on the flame, we have to use tongs to flip it, that at times tears the phulka and the steam that it releases can be quite hurtful and also the puffiness of the phulka goes off. On the wire grill I flip it with a swift motion and it works great. It does take a little bit of practice, but trust me, it makes you feel like a professional chef in the kitchen. My husband has become a pro in this and he flips it when I am rolling the dough. In a wide bowl, add the wheat flour, salt and flax meal (if using) and mix them. Slowly add warm water to the flour mixture and start forming a dough. Add the oil towards the end and knead the dough until it is soft and smooth. I usually knead it for about 5 minutes. 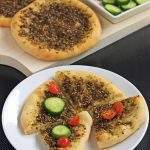 The dough should not be too soft or too stiff. Cover the dough and let it rest for at least 30 minutes. You can let it rest for longer than 30 minutes. I usually let it rest for couple of hours but at least 30 minutes is preferable. Heat a pan or a griddle on medium high heat. Dust a dough ball with sufficient flour and start rolling it using a rolling pin. Keep the thickness of the dough as even as possible. 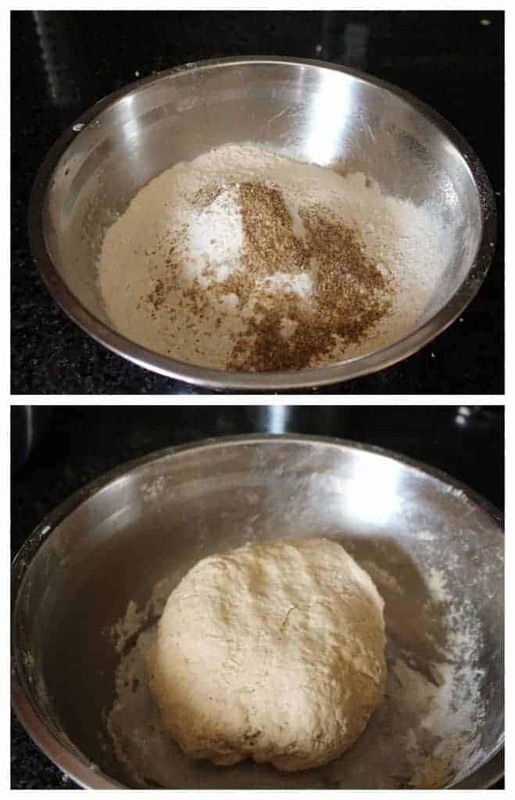 Repeat the same with the rest of the dough balls. I usually roll a couple and then start cooking them on the side. If you are a beginner, roll a few and then cook them. Place the rolled dough on the hot pan and let it cook for a minute or so until bubbles appear. Flip it on the other side and let it stay on the pan for about 30 seconds. Now transfer this directly on to the flame or on a steel wire grill placed over the flame (like the one I am using). Let the phulkas puff up and then flip it once and let it cook on the other side as well. This does not take long at all and is done within few seconds. Remove the phulka from the flame and keep it warm in between kitchen cloth or in a covered container. Smear a little bit of fresh ghee when warm and serve. 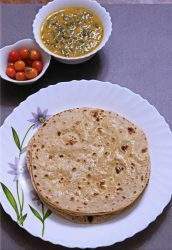 Never get bored of phulkas, just love these rotis with some dal. One of my favourite combination. 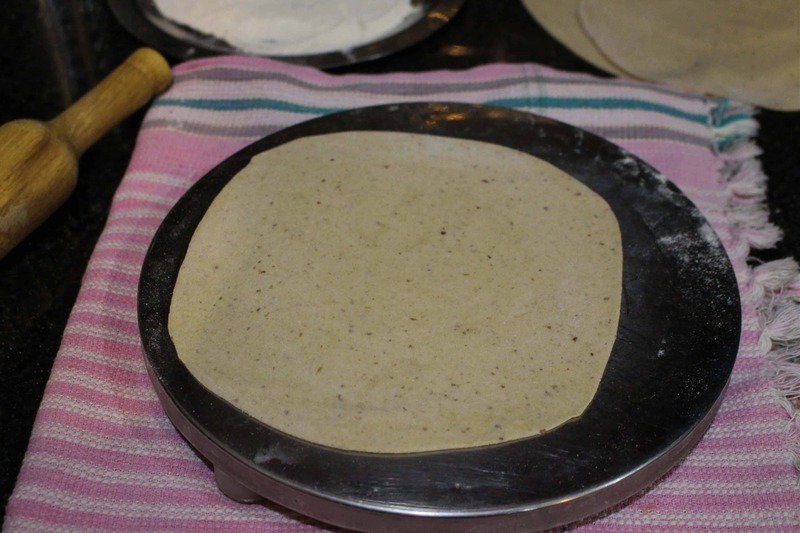 Adding flaxseed meal sounds very brilliant in the dough Sandhya. This is my everyday phulka sans the ghee/butter. I do it on the naked flame and manage without tearing it and the puffed up phulkas are to die for! You nailed them to perfection. Beautifully puffed Phulkas ! Rolling is an art , if rolling is not perfect the phulka will never puff . Next comes the roasting , kudos your hubby helps and has mastered this art . We normally also do it on the naked fire without tearing , but if it is a Sindhi Fulko then it is roasted just on the tawa . Flax seed meal is a wonderful healthy addition to the flour for phulkas . 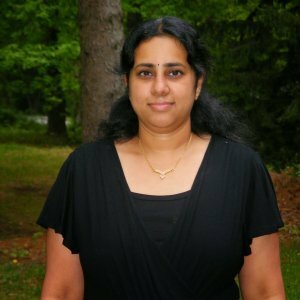 Awesome Sandhya. I love these soft puffed up phulkas. I used to make them regularly and as you mentioned it would be tough to make it on the direct flame. Even I used a grill to make it easily. 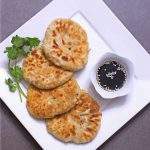 This phulka looks so perfectly cooked and soft .. goes with any ggravy or everyday side dish. 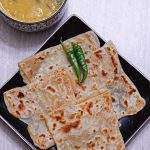 So soft and yummy and cannot imagine life without phulkas or rotis. 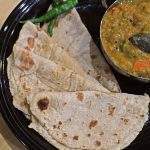 Whenever we travel and try out different cuisines, it nice but after a few days tend to miss our rotis. The puffed Phulkas look amazing Sandhya, so very nicely done.. We love this for dals enjoy it hot! I so much Miss this, as I do not have a direct flame burner. Your roti/phulka looks perfectly done and puffed up. excellent I had this to make but here we have an electric burner. this phulka will puff up only with flame burner. loved this. I used to make this for MIL. Loved that puffed up Phulka.You have made it all the more healthier by adding flax meal!!Superb ! 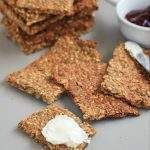 Such a classic dish Sandhya and the idea of adding flaxseeds is fabulous….perfect way to get the family to eat it. The Phulkas look so soft and delicious! !